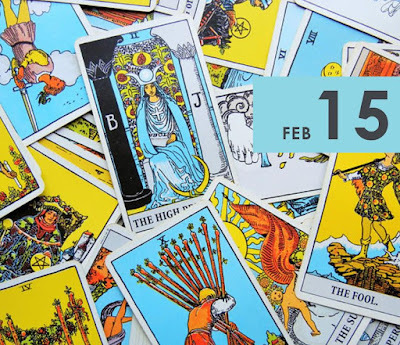 ANNOUNCEMENT: Learn Tarot with Me! 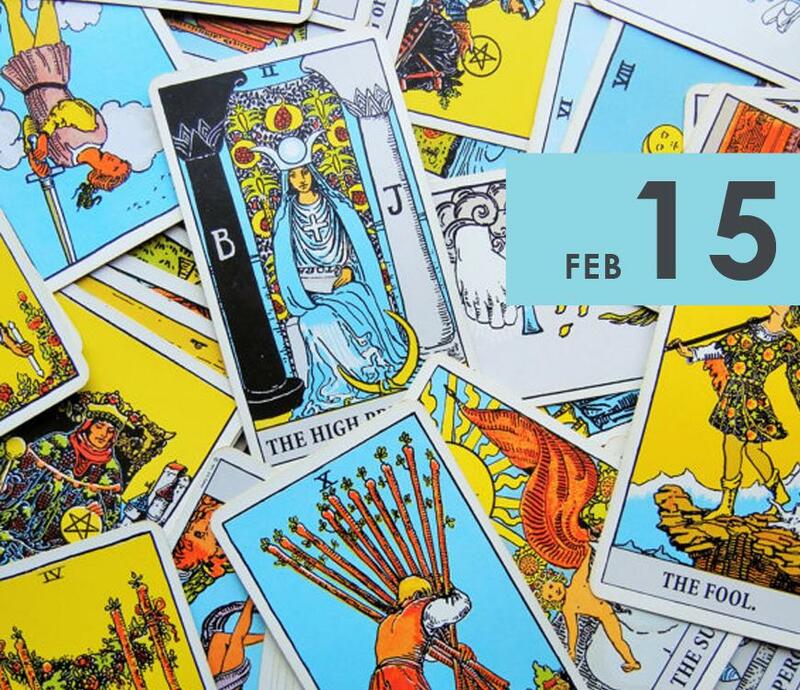 I'm thrilled to announce that I'll be teaching a class about tarot in February 2018. It's called Introduction to Intuitive Tarot and I'd love you to join me. To read more about the class and to purchase tickets, please visit the Rochester Brainery's website. My goal in this class is to teach tarot readers how to read the cards with their intuition and to finally put down the little white book. You'll leave this class with the ability to read intuitively and you'll be ready and able to continue to your tarot education. There are only 20 seats available, so get your ticket now!